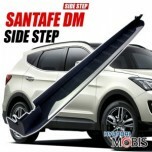 ITEM: GSC Side Running Board Steps for 2013-2014 Hyundai Santa Fe DM MANUFACTURER : MOBIS.. 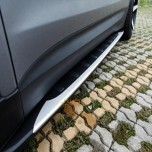 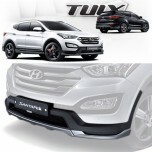 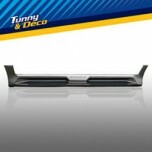 ITEM: GSC Side Running Board Steps for 2013 Hyundai Santa Fe DM MANUFACTURER : MOBIS ORI.. 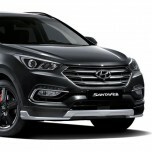 ITEM: Sewon Side Running Board Steps for 2013-2014 Hyundai Santa Fe DM / ix45 MANUFACTURE.. 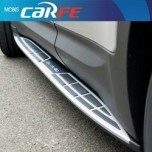 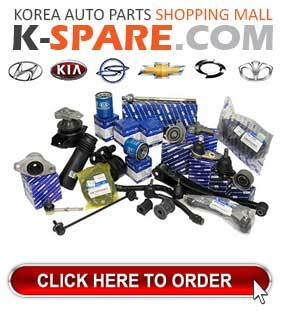 ITEM: Sejin Side Running Board Steps for 2006-2013 Hyundai Veracruz / ix55 MANUFACTURER&n.. 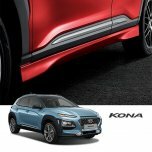 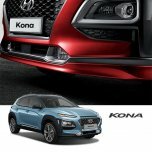 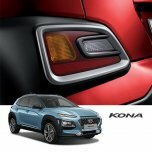 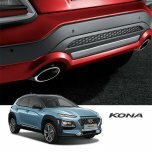 ITEM: TUIX Rear Lamp Garnish for 2017-2018 Hyundai Kona MANUFACTURER : MOBIS ORIGIN .. 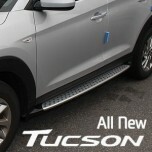 ITEM: Side Running Board Steps for 2015-2016 Hyundai All New Tucson MANUFACTURER: GSC OR.. 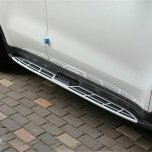 ITEM: SEWON Side Running Board Steps for 2015-2016 KIA The All New Sportage QL MANUFACTUR.. 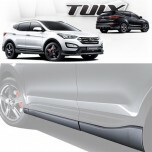 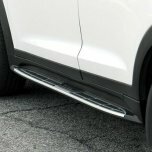 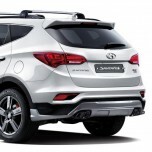 ITEM: Sewon Side Running Board Steps for 2015-2016 Hyundai All New Tucson MANUFACTURER : .. 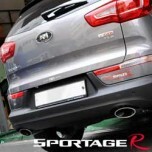 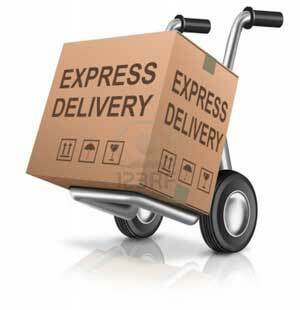 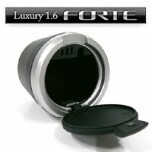 ITEM: Twin Rear Section Muffler Set (287003W700) for 2011 KIA Sportage R T-GDi MANUFACTURER: H..